April 23 marks 400 years since the death of William Shakespeare and just three days later is the 452nd anniversary of his birth. The prolific wordsmith produced nearly 40 plays and over 150 sonnets, poems and verses in his 52 years. So to celebrate his life, the 21st century is doing what it does best and immortalising the legend as an emoji, of course. 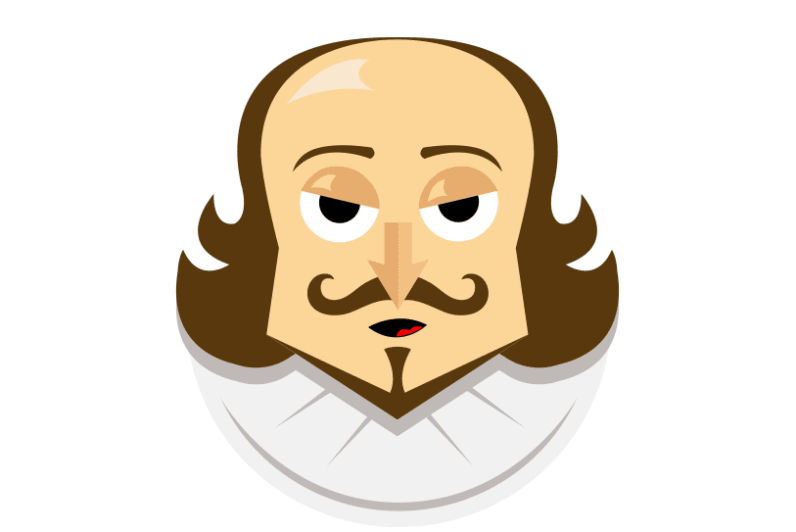 The emoji will be officially launched on Twitter by actor Sir Patrick Stewart along with the hashtag #ShakespeareLives, which is meant to encourage people to recite their favorite Shakespearian quotes in a tweet or on Periscope and share it. And if you’re lucky, your tweets might end up in the Twitter-published ‘Complete Works of Shakespeare’ too. Twitter is partnering with The Globe and using a Tweeting typewriter to scan all of the tweets live and hopefully complete all of the Bard’s famous works.